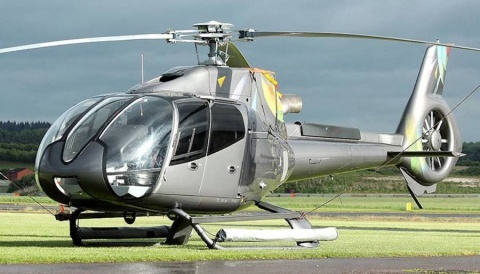 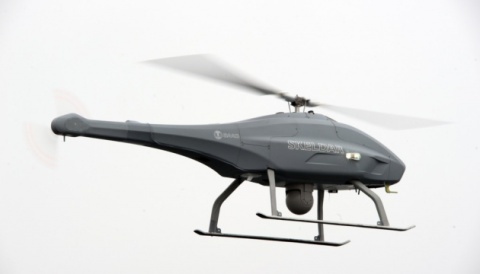 World Helicopter Day takes place on Sunday August 16th and to mark the occasion The Helicopter Museum in Weston-super-Mare is going to open up some of its more unusual exhibits, that have rarely been open to the public before. 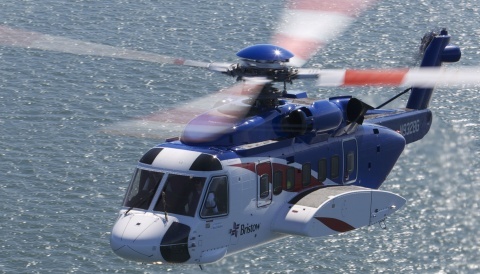 The day aims to raise awareness of the contributions that helicopters make to society and to celebrate the diverse range of people that design, fly and support these unique machines. 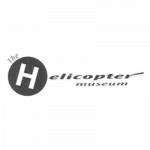 World Helicopter Day takes place on Sunday 16th August The Helicopter Museum is a Registered Charity, number 281053.